Earlier this year Direct Line rolled out changes aimed at protecting the no-claims discount (NCD) of its comprehensive car insurance policyholders in particular scenarios… now LV= has followed suit, announcing that its customers’ NCD will be kept intact if the accident was caused by an uninsured driver. A report by ThisIsMoney said the two are the only major insurers to have relaxed their terms and conditions in this regard. Normally a motorist would have to purchase NCD protection on top of their existing cover. 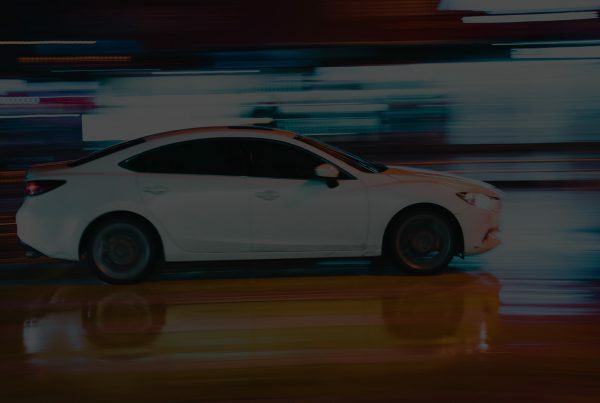 “We believe that law-abiding insured drivers should not be penalised for the actions of uninsured drivers or those vandalising their cars,” the report quoted Heather Smith, managing director of direct insurance at LV=, as saying. “It’s bad enough being in an accident at all, let alone finding out that the driver to blame is not insured, but with over one million uninsured drivers on the UK’s roads it’s important that our customers know they are protected. 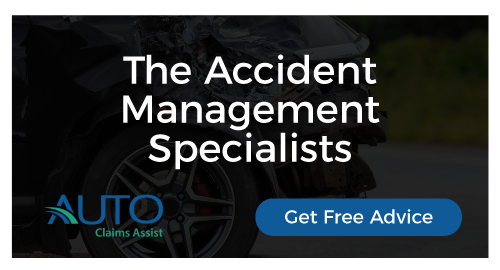 In Direct Line’s case, incidents that won’t affect motorists’ NCD – provided they have comprehensive insurance – include being hit while parked, collision involving an animal, and damage caused by potholes. “We understood the frustration when our customers had to make a claim when it’s no fault of their own and there was not a third party to claim against,” Direct Line motor insurance director Rob Miles was quoted by The Sun and Mirror Online as stating in April. “Then to add further to their annoyance and sense of injustice, they’d lose all or part of their no-claims discount.